Origin: You won't be shocked to learn that pineapple fruit extract is sourced from a pineapple - a tropical fruit which is grown in Southeast Asia and South America. 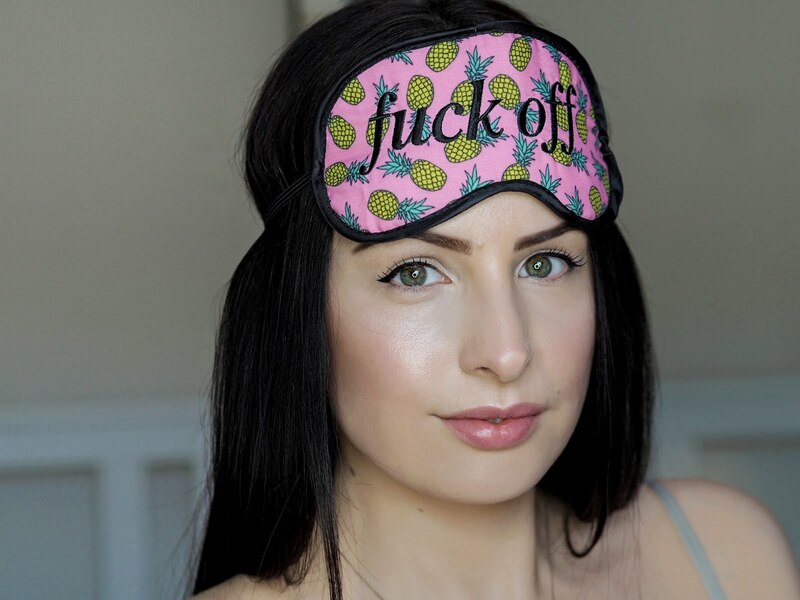 Beauty Benefits: Pineapple is an interesting ingredient because it contains bromelain, amino acids, alpha-hydroxy acids and high levels of vitamin C. Bromelain (an enzyme) softens skin and helps to reduce inflammation and swelling, while amino acids help to keep skin hydrated, healthy and firm. The alpha-hydroxy acids (AHAs) gently exfoliate the skin, removing dead skin cells to promote new cell regeneration and collagen formation. Vitamin C slows the rate of free-radical damage that causes dryness, fine lines and wrinkles. As well as slowing down the rate of damage that leads to premature ageing, vitamin C is a key component in the body's production of collagen - so it's the perfect component if you want to keep skin firm, strong and youthful! Warnings: Pineapple Fruit Extract is considered safe to use topically. 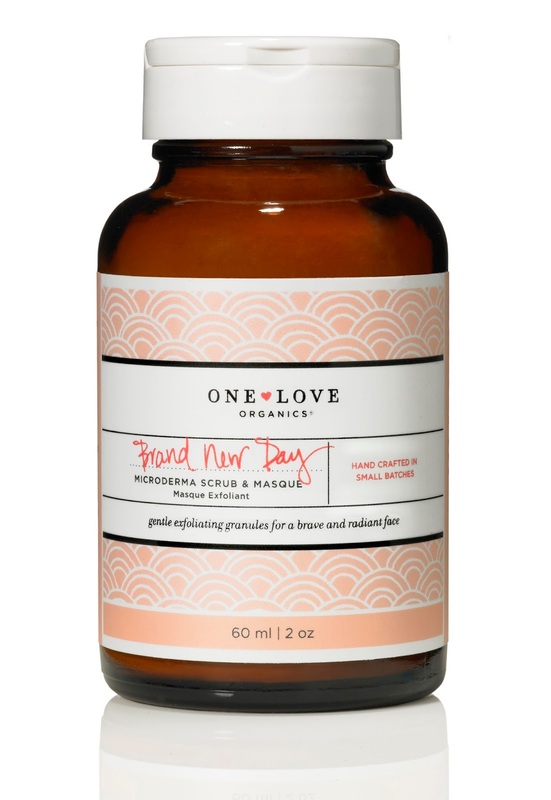 Found in: One Love Organics Brand New Day 60ml (£34.00 oneloveorganics.eu / $39.00 oneloveorganics.com) - a powdered skin saviour transforms into a scrub or mask by just adding water! This multi-purpose must have gently exfoliates the skin to leave it cleansed, soft and bright.